The T. Howard Foundation’s 2019 Summer Intern Orientation is fast approaching. It will take place Wednesday, May 29 through Friday, May 31 at the Silver Spring Civic Building At Veterans Plaza in Silver Spring, MD. 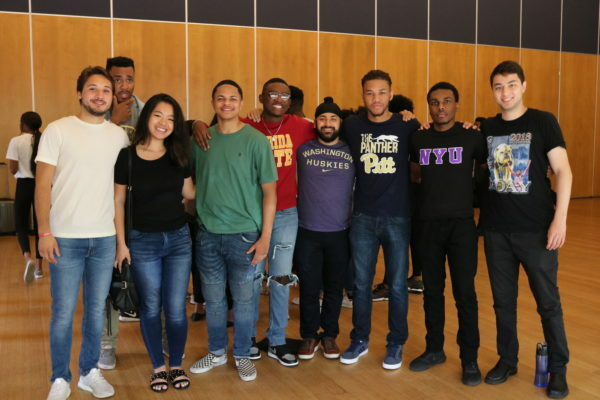 Each year, the T. Howard Foundation hosts 80-100 students for a 2½-day professional development seminar to provide them with expert speakers, panel discussions, resources, and guidance as they prepare to enter their T. Howard summer internships. It is the Foundation’s goal to ensure that all THF interns understand the importance and value of maximizing their summer internship opportunity.